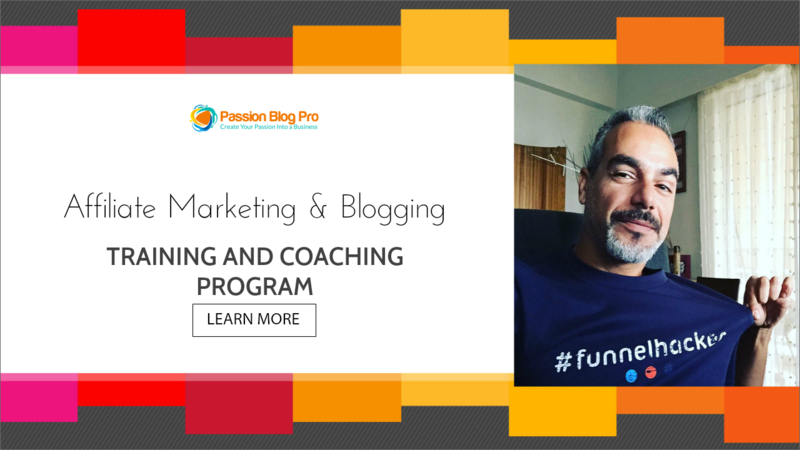 High End Coaching from Trevor, Jono & Jonas…with a difference! We adopted a “crowd funding” approach and got lots of members, so you each only pay $997 $17.97 per month! The crucial thing is you TAKE ACTION! Please don’t let this course gather virtual dust! 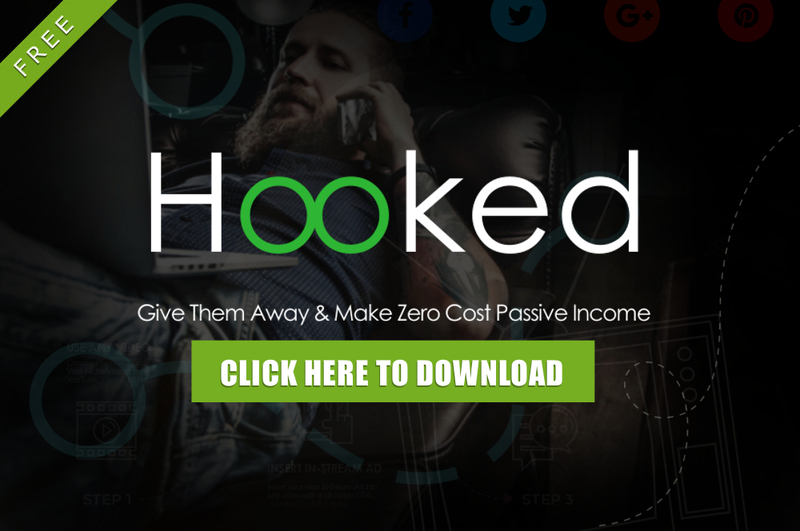 If you don’t take action now, you’re seriously going to struggle to make money online. But if you follow what we teach you in this course, and apply the strategies, there’s no reason why you can’t start making consistent money…fast! We’re giving you the solution to your financial worries…your own mobile, pocket sized cash cow! 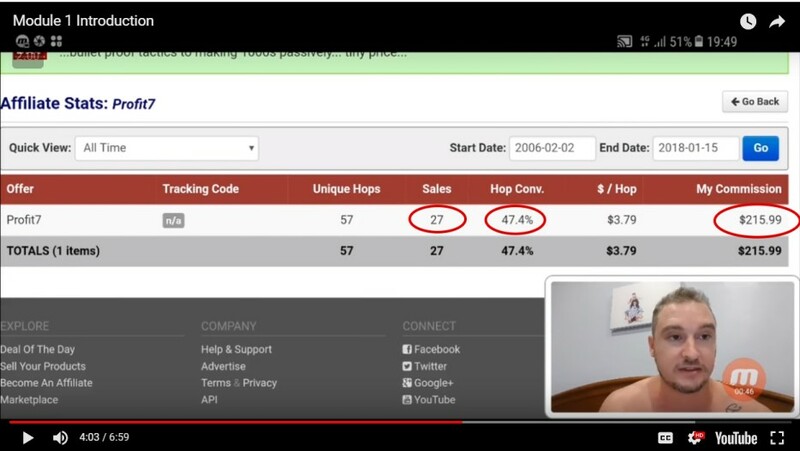 You can see in this screenshot that Jono was able to generate an eye watering 47.4% conversion rate on this campaign, ALL from his mobile phone WITHOUT a laptop. Let’s Get Started with MOBILEE! In this day and age, technology has finally moved on enough for us to take full advantage of the power in our pockets. We have produced this case study based training to show you just what you can achieve WITHOUT all the usual stuff you might thing you simply “have to have” in order to be successful. The fact is many people simply don’t have a PC or laptop, nor the funds to buy one. And those who DO have a laptop or PC might not have the available time with that large piece of technology to getting any real results. Now, most of us carry a smart phone with us these days right? Well that is ALL YOU NEED to get started with MOBILEE! It’s a sad but true fact that over 90% of those who buy “how to make money online” training don’t actually take any action, and 95% don’t take enough action to get results. However, with MOBILEE there are NO MORE EXCUSES! OTO1 $27 – MOBILEE Bonus Mountain – 100 Bonuses! In this video we start off ACTUALLY ON THE PLANE! Jono explains the concept of the “business” while he is flying from Jakarta to Banda Aceh, at 25,000 ft in the air and on his mobile phone. Jono arrives at his destination, the tropical island to begin his holiday…and the MOBILEE case study training. If you have an iPhone, Jonas covers that below. In this video you will discover how to get approved to promote affiliate offers, and how to get review access. 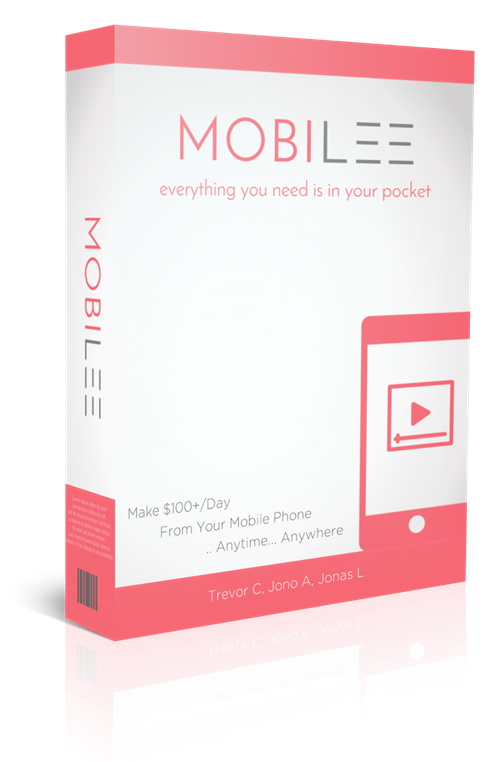 Wiping sweat from his brow, Jono sits by the sea, checking his pots of gold…all amassed from his mobile phone. Here are some FREEBIES for you! 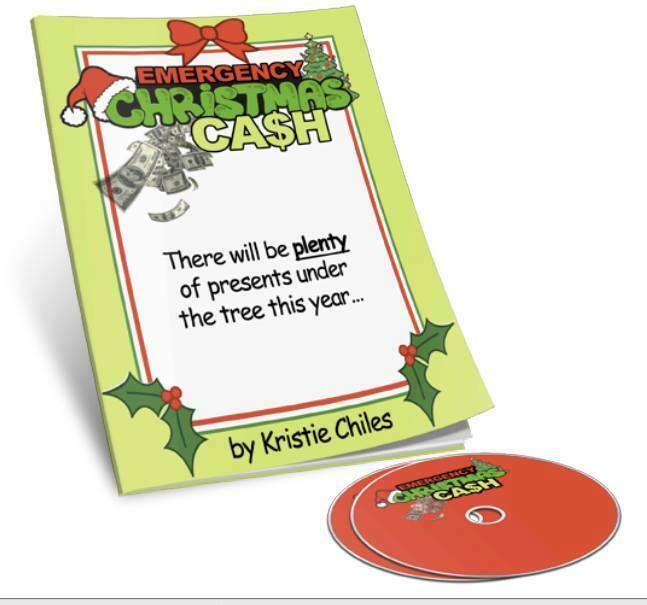 Unadvertised bonuses from our launch supporters.